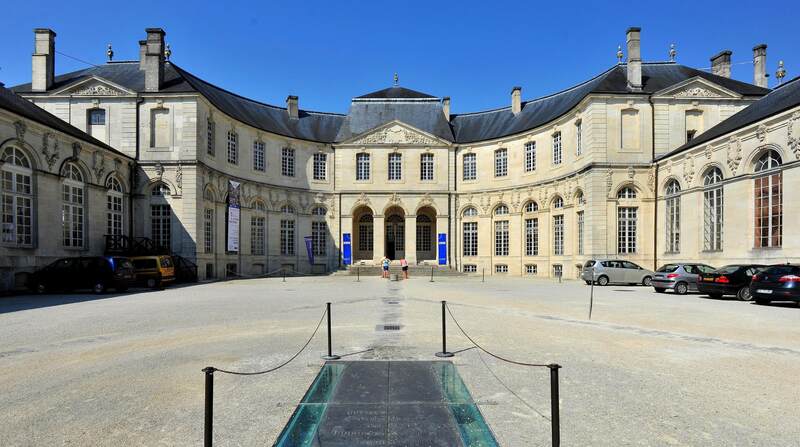 The World Centre for Peace, Liberty and Human Rights (Centre Mondial de la Paix, des Libertés et des Droits de l’Homme) is housed in the luxurious archbishop's palace in Verdun, described by Saint-Simon in his memoirs, as the most splendid such palace in the whole of France. 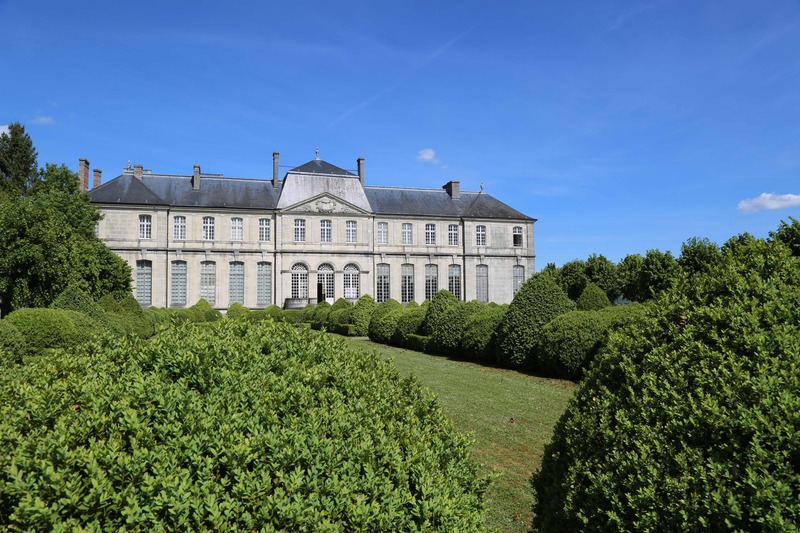 Designed in 1724 by Robert de Cotte, Louis XV's senior architect, the entrance, courtyard, gardens and ceremonial apartments now make this a supreme example of French Classical architecture. Over the past twenty years, it has been a centre of excellence as a memorial to the First World War (1914-18) and Franco-Prussian War (1870-71). It hosts exhibitions, acts as a place for meetings and discussions (talks, concerts, literary events etc. ), and is a player in the business tourism sector thanks to its reception rooms catering for 20 to 300 guests. - First World War Centenary Trail: exhibition entitled "Que Reste t-il de la Grande Guerre ?" (What's Left of the Great War?) showing how profoundly the First World War changed society - the role of women, military techniques, the army medical corps, the life of infantrymen, a thriving cultural scene, the first war to be photographed and filmed, and geostrategic changes. Specific pricing. - Franco-German Train: illustrating the particular relationship between these two countries: Franco-German friendship, Franco-German managerial teams, a shared history. - Liberty, Human Rights and Contemporary Conflict Trails: new insight into citizenship and human rights issues, and greater understanding of contemporary conflicts. This trail is changed every six months to include new temporary exhibitions. - Regional Trail: temporary exhibitions of works of art or memorials that reflect Lorraine's rich creative fabric. - Citizenship Trail (no admission charge) in the gardens, for adults and children. Includes a piece of the Berlin Wall. School groups: instructors and educational workshops. Tarifs : - Pass complet : Adulte : 9 € - Tarif réduit / Groupe : 8 € - Enfant (de 6 à 18 ans) : 4 € - Tarif centenaire : Adulte : 7 €, Tarif réduit / Groupe : 5,50 € - Enfant (de 6 à 18 ans) : 2 €.